This geranium essential oil is extracted by steam distillation. 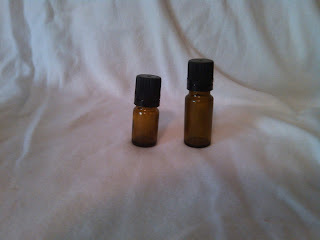 This is a 100% pure therapeutic quality essential oil and is from Egypt. Characteristics: Geranium oil has a sweet, heavy aroma, somewhat like rose with minty overtone.